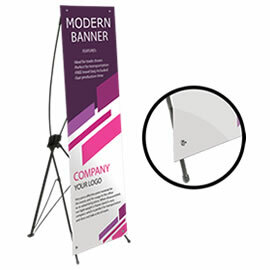 8.5" x 11.0"11.0" x 17.0"12.0" x 18.0"
Whether you are looking to promote an event, job advertising, or sale; you can count on us to produce high quality products to do just that. 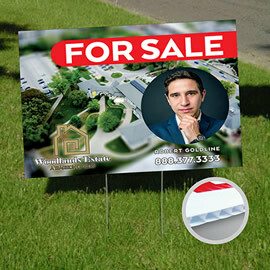 Posters are great tools for political campaigns, marketing, event promotions and business advertising. 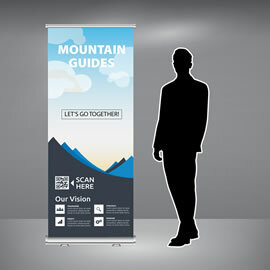 They are effective promotional, eye-catching and affordable tools given that they have an appealing design and useful content. 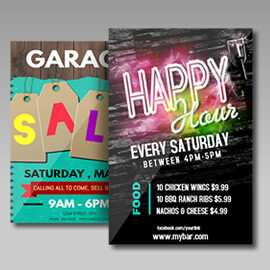 With Print Factory’s bulk posters, you can have more for less. Printed on 100lb. Gloss paper and on high quality digital and offset presses (depending on the quantities) – you are getting an amazing quality. Double the impact and print them double sided. 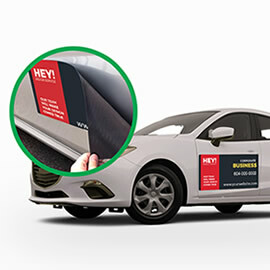 Posters with creative and smashing design will get much higher attention and impact. 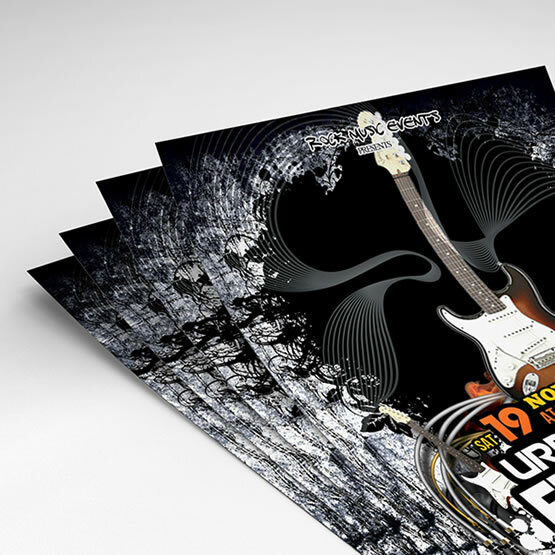 If you do not have design for your poster, please ask us about our design packages. For custom sizes, finishing options and quantities over 5000, please do not hesitate to request an estimate, and one of our customer service representatives will be happy to get back to you with an estimate. Received posters quickly. Will use again.